The clan adjusts to a pregnant Lady Suzu. Suzu’s found her pregnancy to be unlike anything she expected. She felt ill for the whole first trimester and spent a lot of time in the bath or in bed. She felt more and more uncomfortable as the weeks went on. She didn’t even feel like painting. 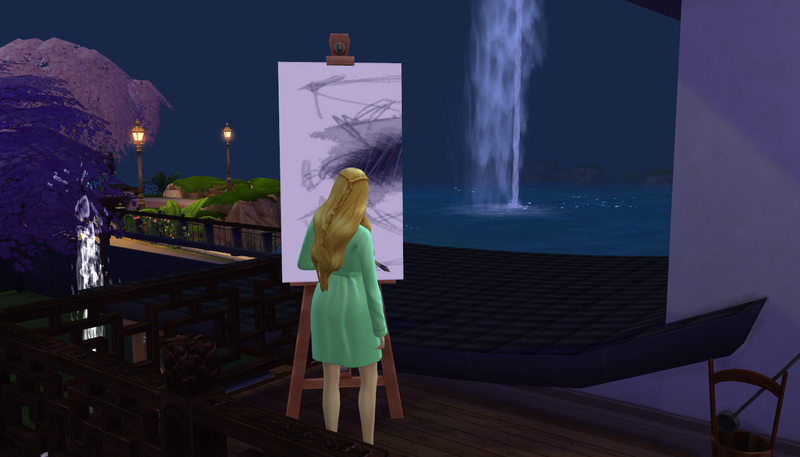 To help with this, Tatiana decided to switch her focus to learning some art skills and selling her paintings while Suzu felt out of sorts. They needed funds to pay for livestock upkeep, food for the clan, and to save for the expansion of the compound. 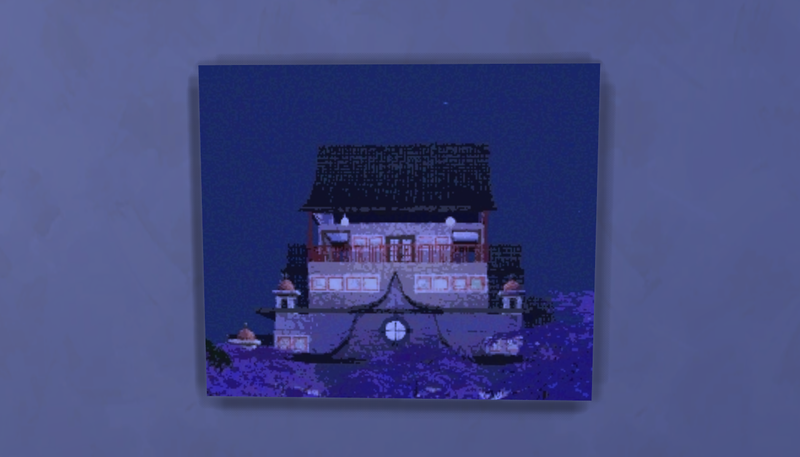 She wanted to become skilled enough to paint Lady Suzu and any future heiresses so she started with the landscape around their compound. She learned quickly and was actually pretty good. 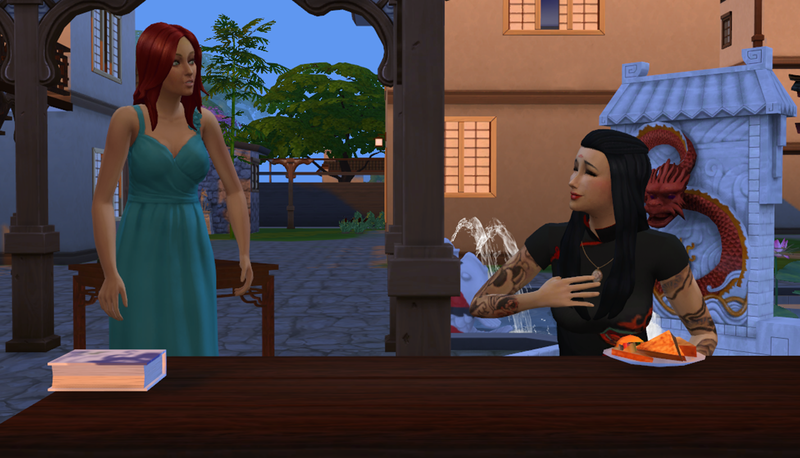 On the other side of the spectrum, Orion took more time out in the garden to compensate for Tatiana. His work paid off and they were paid well for their produce. 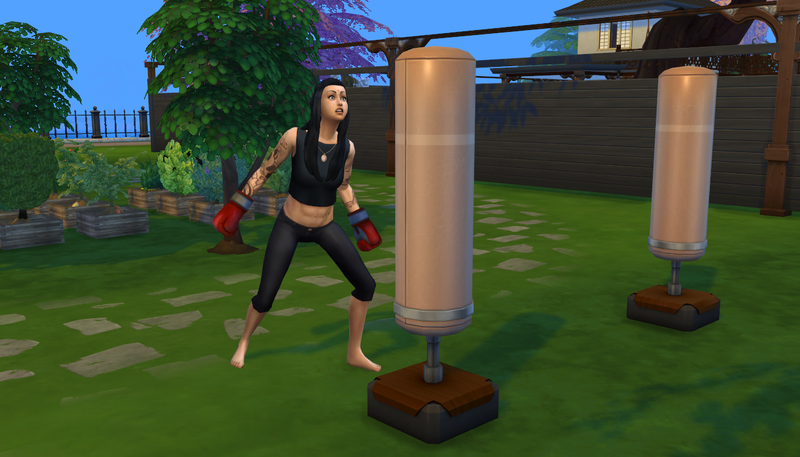 Besides the garden work, Orion’s hard work on his physique was worth noting. Phoenix was progressing well with his skills as a builder and tinkerer as well. He was able to upgrade almost all of the plumbing in the women’s quarters and was waiting until he had the ability and parts to do more. It was good that Phoenix was sharpening his skills because he would need them when it came time to add on. It would be several weeks more before Suzu felt more like herself and was able to attend to her daily duties. She still felt sick at times but she no longer felt bad enough to stay in bed. 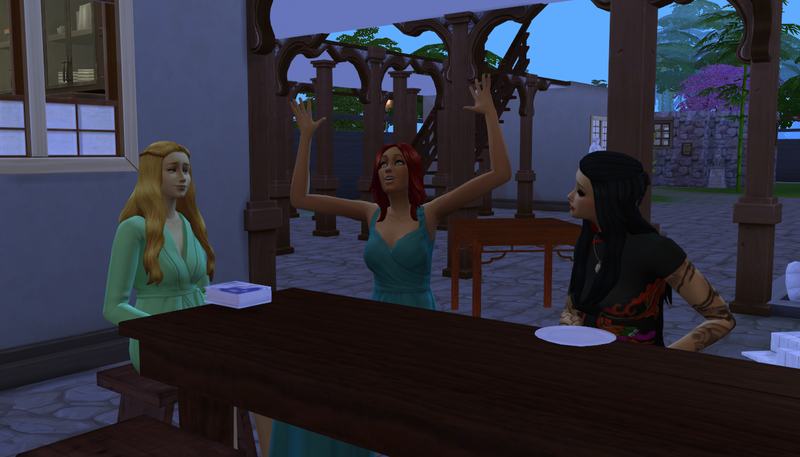 Lady Caliente stopped by to say hello one morning and Suzu took the time to announce her pregnancy. Lady Caliente was very happy for Suzu. Suzu spent that evening (and most others) playing chess with Orion. She knew she would miss him when he went away but she also knew that he couldn’t stay here. The community council wouldn’t hear of it. Then again, she didn’t know if she wanted him to stick around even though she knew she would miss him. Her duty was to carry on her line. She felt conflicted. Was she thinking strangely because of the baby? The rules were in place for a reason; she had to mind them. I’m so happy I don’t have to send away the women like the men because they’re really suffering without Orion’s cooking skills, LOL.